The Gruffalo has arrived at Currumbin Wildlife Sanctuary for the launch of The Gruffalo Trail and we’ve got 2 x family passes (2A & 2C) to give away for you to see your favourite Gruffalo characters come to life using amazing 3D Augmented Reality technology. 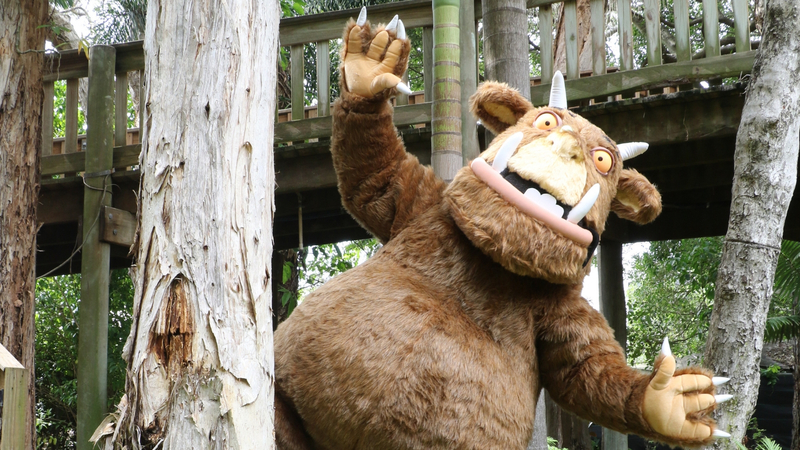 The Gruffalo Trail experience at Currumbin Wildlife Sanctuary is an Australian first. It’s a fun and interactive trail that will capture the imagination of every child who has read the book, which this year celebrates its 20th anniversary. You download The Gruffalo SpottersAUS app for free before you arrive, or during your visit. You follow clues along the trail into the deep dark wood in search of The Gruffalo. Once you find a sensor, you hold your phone over the sensor and your favourite characters will come to life. You can then take photos of yourself with the 3D characters and the app will then automatically add these to your gallery. The app is simple to use, but for those not wanting to use technology there are other great interactive elements to the trail and you can also meet The Gruffalo at Gruffalo’s Grove for daily photo opportunities. The Gruffalo Trail is free with entry and free for National Trust Members. 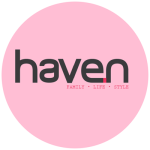 WIN // haven has teamed up with Currumbin Wildlife Sanctuary to give away 2 x family passes (admit 4) to to experience The Gruffalo Trail. Entries close Thursday April 11, so get in quick! Only the winner will be notified. Good luck!